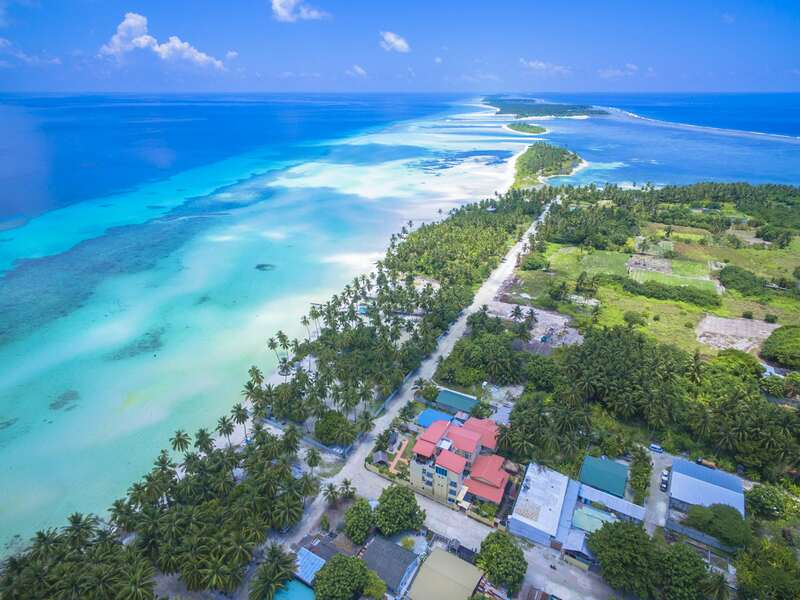 Emperor Maldives has opened its first Maldives resort dive center at Reveries Diving Village on Gan, Laamu Atoll, where guests can combine superb channel diving with a unique experience on a locally inhabited island. 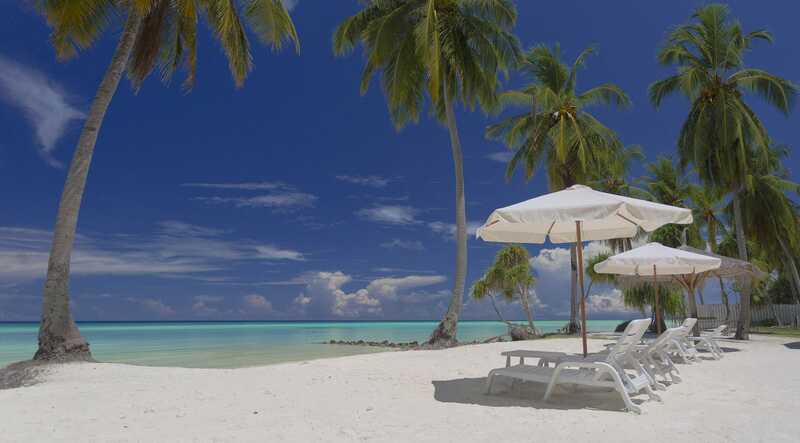 With its own private “bikini” beach in front of the hotel, great channel and drift diving, sharks, mantas and masses of big stuff, this is the way to get in touch with local Maldives living. Diving from Laamu’s untouched and remote location rarely disappoints with its rich diversity of life offering something for divers, snorkelers and beach lovers.  Emperor’s diving center is located right on Reveries’ beachfront with access to a shallow, sandy lagoon suitable for beginner divers and divers wanting to refresh their skills. 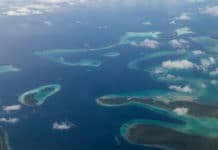 For the more experienced, there’s the magical Maldives adrenalin-charged current diving. Daily diving boats built in traditional style, known as “dhonis,” take guests to dive the nearby sites where a myriad of marine life awaits: hard corals, magical macro life and turtles swimming around the inner reef. Then there are the big pelagics, which can be enjoyed by experienced divers: eagle rays, snappers, nurse sharks, grey reef sharks, mantas and more. For more info, check out the Emperor Maldives website or send an email to [email protected].